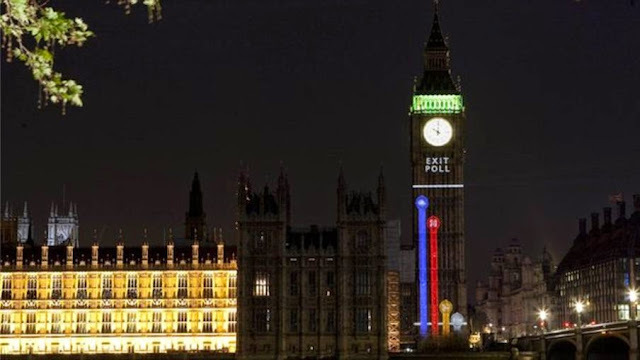 The 2010 election exi poll posted on the Big Ben. Then there were the exit polls pointing to a clear Tory victory. And after a long and exciting electoral night, the Conservatives snatched the absolute majority: 331 MP’s out of 650. The United Kingdom is back to normal, one-party majority governments. And we, at Tempos Interessantes, will strive to continue to provide you with good forecasts. Or even a hunch. Let’s call it an educated guess.